If you want to travel fast in Buenos Aires, Subways are may be a good call. Why "may be"? Because may be you´ll find some lines crowded (such as Subway line D) near 18 hs. and may be you can find a strike in process. 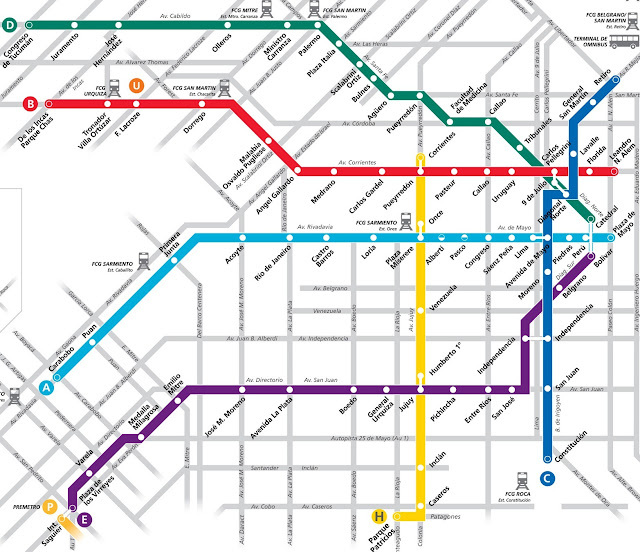 Anyways, Subway is a cheap and fast means of transportation in Buenos Aires City.